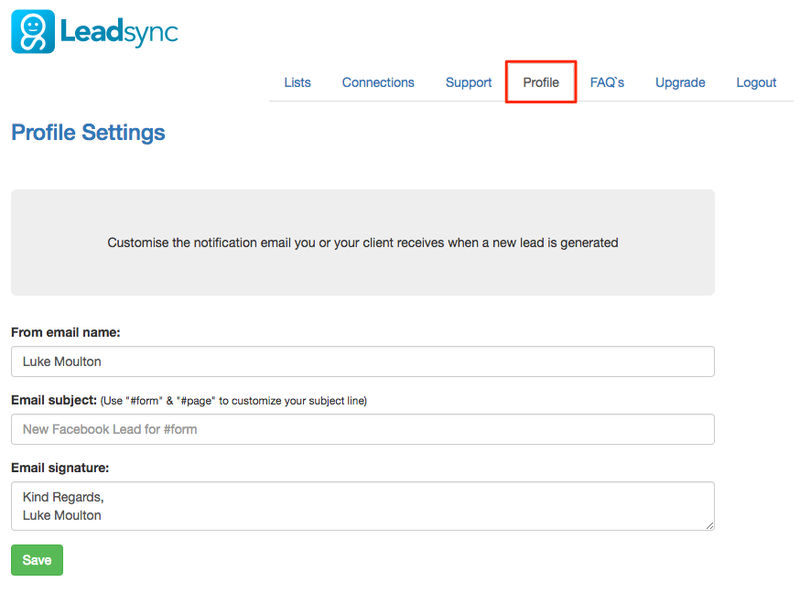 If you’re looking to customize the Facebook Lead notifications that LeadSync sends, now you can. Agency accounts also have the ability to customize the From Email Address. If you’re using the free version of LeadSync, you can try this free for 14 days here.